2010 May » Embroidery Talk Has Moved! Lately there seems to be a bit of confusion about the different types of patches that EnMart offers. I thought today would be a good day to try and clear some of that confusion up. Our most popular patch is our blank patch. Our blank patches come in standard colors, which is white fabric with one of seven standard merrow colors, and in custom colors. The custom color option makes available a variety of fabric and merrow colors, and costs slightly more than the standard option. Blank patches are available in a wide variety of shapes and sizes and must be ordered in multiples of ten per size and color combination. 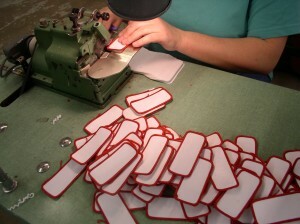 EnMart creates all the blank patches we sell when they are ordered, so turn around time is generally 1 to 2 days. 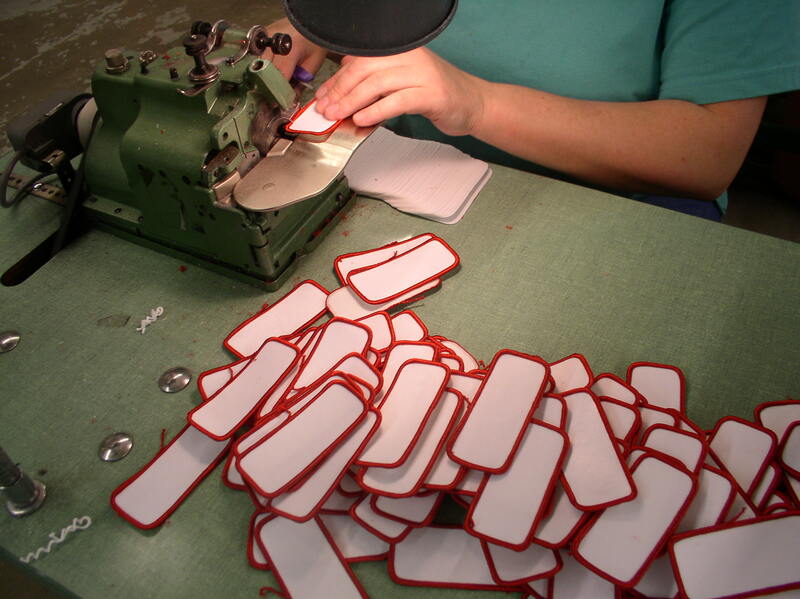 Orders of hundreds of blanks may have a longer production schedule. EnMart also offers custom sublimated patches. These patches are also offered in a variety of sizes and merrow colors, but come only with white fabric. 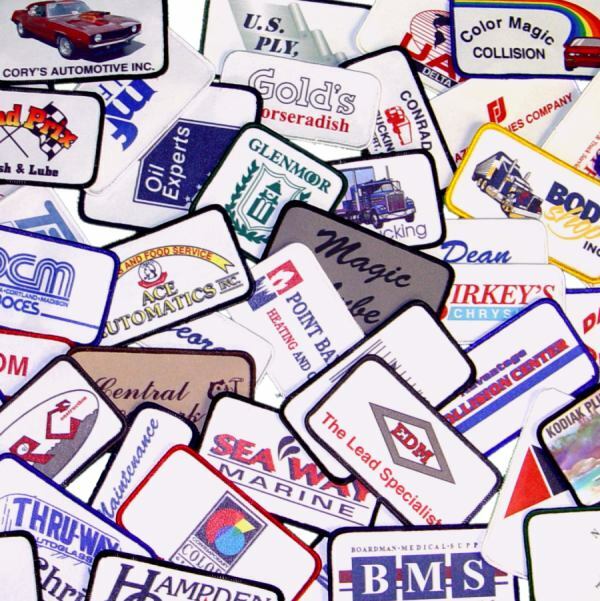 Sublimated patches offer an economical and efficient method of creating full color patches digitally and permanently dyed with any text, artwork, photograph, or design you choose. Our custom sublimated patches can be shipped in as little as 48 hours after order placement. Please keep in mind, these are not blank patches. They will have a design on them based on artwork provided by you, the customer. Finally, EnMart offers our embroidered American Flag Patches. These patches are a great way to show your allegiance to and affection for the American flag. Our high quality embroidered American flag patches are made of 100% polyester embroidery thread and 100% polyester fabric. They also have a high melt polyurethane backing for heat sealing onto garments using a heat press, or can be sewn onto the garments if that is preferred. Durable, tough, and attractive, these embroidered flag patches are sure to enhance any garment or item they are applied to. If you are ordering patches please keep in mind that we have a large variety of sizes and shapes available, far too many to put on our website. If you don’t see a size or shape you want when you visit our website, please contact us. It is likely we’ll have the size and shape you need. First up this week is this question from the GSSA blog “Are You Fashion Forward?” Those people who know me personally would tell you my answer to that question would be no, so I’m hoping the rest of you pay more attention to trends and fashion than I do. If you’re looking for a way to find sales beyond sports apparel, check out this post. There are some good ideas here. Second on the list is a great description from Odd Guy Art of how a design goes from concept to execution. I mentioned before how much I like their designs, and it is fun to see how an idea goes from being an idea to being a finished design on a t-shirt. I have to admit I’m fascinated by visual artists, since I have absolutely no talent in this area. Erich Campbell is third on the list today with a new post for his Stitches Magazine blog. 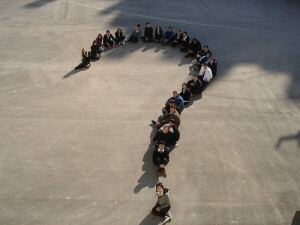 He has a great post about managing customer expectations and working within a customer’s budget. He tells the story of how he worked with a local organization to create a design that satisfied their needs and didn’t break the budget, and gives lots of useful tips about how you can do the same for your customers. Fourth up, the Retail Minded Blog spotlighted a Michigan t-shirt company and, since I’m from Michigan, I thought I ought to help spread the word. I’ve always like the sensibility of this company, called Mother Tongues, and Retail Minded does a great job of describing who they are and what they do. If you like organic t-shirts with positive messages, check this company out. Fifth on the list is a plug for a post from our SubliStuff blog. I’m not plugging it because it’s our blog or even because I wrote it, I’m plugging it because the subject matter and the artwork used in the post was created by a customer and friend of EnMart’s, George Rivas from MWC Enterprises. He’s come up with a cool idea for preserving old family photographs and memorabilia. I think he does great work and I want to make sure a lot of people see the post. 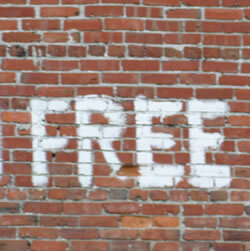 Finally, I want to point out a really cool post on the Urban Threads blog. I always love to see what people make with the supplies and designs they buy. In Urban Threads 5/20 post, they show some of the things that people have done with the Dia de los Muertos Skull design. I’m not a huge fan of skulls, but some of these items are pretty dang cool. I’m guessing you all know the drill by now and, if you don’t, you’ll soon catch on. 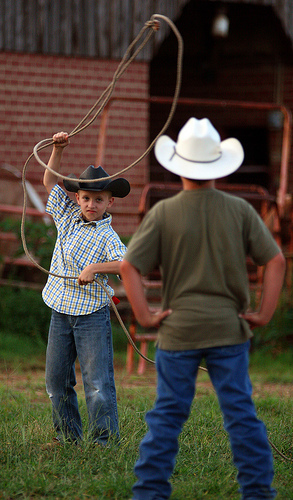 First up this week is a terrific post by Jennifer Cox of the NNEP. It’s called “23 Things I’ve Learned after 15 Years in Business and 45 Years Alive“. There are a lot of good tips in this post, but I think my favorite one is the one about handwritten notes. This is something I feel strongly about and try to do whenever I can. There’s just something about a handwritten note, however short, that feels a little extra special. Second this week is the great t-shirt designs from Odd Guy Art. I love the quirky sense of humor this company displays. In fact, I loved it so much I bought the “Run for Rickets” shirt. Who could resist a tagline like “Let us purge our citizenry of rickets lest they become rickety”? Clearly, not me. I’m also a firm believer in supporting independent artists. Those of us who are in creative businesses need to help each other out whenever we can. Today’s third mention is a plug for a post on our other blog, SubliStuff. Our Sublimation and ChromaBlast expert, Tom Chambers, has written a great post which compares some popular cotton decoration techniques with ChromaBlast. If you want to decorate cotton and you’re uncertain which method you want to use, check out this post, I’m sure it will be helpful. Fourth up, if you didn’t get a chance to go to the ASI New York Show, you can relive all the fun on the Bellwhether blog. Looks like they had a great time at the show. I’m a little jealous. Finally, while this isn’t technically a blog, there was so much good information included in this report that I felt it should be mentioned. Stitches Magazine has released their Stitches State of the Industry Report. There are a lot of good tips and hints for embroidery businesses included in this report, as well as valuable information that can help take your business to the next level. There also may be a mention or two of yours truly in the Social Networking section, but I didn’t tell you that. In any case, this is worth checking out. 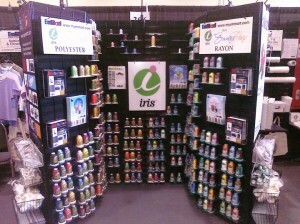 One of the best things about my recent attendance at the DAX Chicago show was the fact that I finally got to see the wall o’ thread in action. For those who missed it, the wall o’ thread is one of the main features of the EnMart trade show booth. In our 10 x 30 booth it is a truly impressive display of the gorgeous color and sheen of Iris thread, but even in a smaller 10 x 20 booth it has an impact. I can’t tell you how many people were stopped in their tracks by the thread during the show, and how many more commented at some point “I wish I could take all these colors home”. We are aware that taking all these colors home might not be in everyone’s budget, but we’d like you to be able to add as many colors as possible to your thread supply. In order to assist you in doing just that, EnMart has created two programs that offer thread discounts. One is our thread palette collection, which offers groups of related thread colors at a reduced price. The other is our Dozen Cone Discount program. The Dozen Cone Discount program is simple. 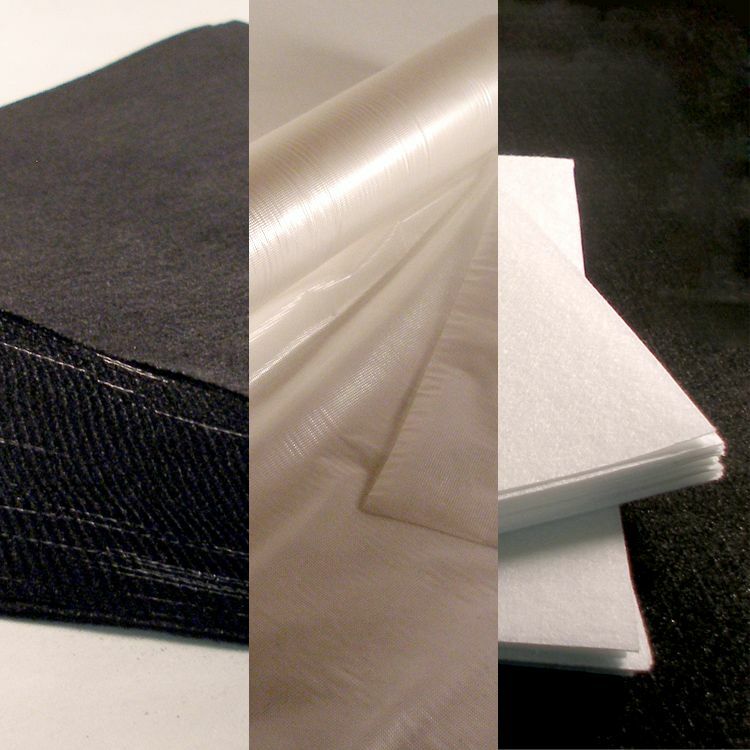 Put twelve 5500 yard polyester or rayon cones in your cart. These cones can be any combination of twelve, six cones of one color and six cones of another, three cones each of four colors, or one cone of twelve different colors. The combination and quantity of colors is up to you. Once you’ve added all the cones to your cart, simply proceed with your order as you normally would. Your discount of a dollar a cone will be automatically taken at checkout. Another way to look at the Dozen Cone Discount is “buy 10, get 2 free”. The discount program allows you to purchase 12 cones at the cost of 10 cones. This discount applies to any combination of colors, so you can buy 10 of one color and 2 of another color to make up your discount package. Our goal is to give you the most flexibility possible, while still passing along a substantial savings. Our Dozen Cone Discount and our Thread Palettes are designed to do exactly that. This week I’m thinking I might branch out a bit and touch on some blogs that aren’t directly related to garment decoration. There are a lot of great business and marketing blogs out there as well, and those are worth a mention too. First, however, I wanted to talk about a great idea from the GSSA blog. Everyone knows a picture can be worth a thousand words, but we don’t often think about how much samples can say. Jaime on the GSSA blog suggests that you can sell more with samples, and gives you some ideas for doing just that. Second, in the support another garment decorator category, I wanted to let everyone know that the Odd Guy Art website launches today. This company has a quirky sense of humor and some great products, so go check them out and help make their grand opening a success. Third on the list this morning is this post from Seth Godin’s blog. I don’t read his blog every day, but his words about artists not being pushed but leaping instead struck a chord with me. Embroidery and sublimation (or in my case writing) are all arts, so were you pushed or did you leap into the work you now do? Fourth is another small business blog I like, Duct Tape Marketing. 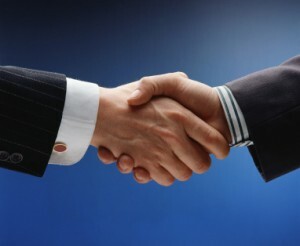 There is a great post there about building a local partner team. Everyone knows that referrals are a great way to increase your business and get the word out about the products and services you offer. The best part is that a lot of these tips can be used to build an online partner team as well. Fifth is a blog I love although I don’t sew or embroider. Anna Maria Horner’s blog is a riot of color and patterns, plus she has an adorable family. This post features pictures that didn’t make it into her latest book. How cute are those kids? Sixth is something that a lot of retailers that do business locally don’t consider, but which should not be ignored. The Internet can be a great tool to bring in local business, and every local retailer needs to take advantage of it. The Retail Minded Blog spotlights six web tools that will help you get in touch with your customers. Finally, I wanted to throw out a plea for recommendations for blogs that I should be reading. I’m especially interested in garment decoration blogs, whether they be embroidery or sublimation. I’d love to plump up the blogroll, so if you have any ideas or recommendations, please do let me know. 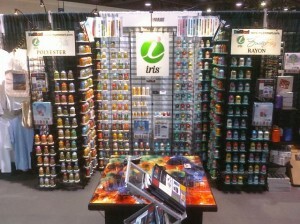 As you may already know if you read this post, or this one, EnMart exhibited at DAX Chicago last weekend. I worked this show and one of the things I noticed was the amount of people who were searching for advice on which they could count. From those just starting out to those who were trying a new product or piece of equipment for the first time, we saw many people in our booth who were on a quest for information and assistance. Starting and running a new business can be scary and lonely. There are a lot of decisions to be made, decisions about everything from what sort of machines you buy, to what supplies you use, to what sort of services you offer, each decision can feel like it could make or break your business. We know, because we’ve been there. In 1974 Ed Benjamin started a business called Ensign Emblem. At the time Ensign had one plant in Detroit. Over time, and under the leadership of Ed’s daughter, Gayle Zreliak, the business grew from one plant to six, and from a few heads to over 1000 heads. Along the way, those who helped Ensign grow experienced every aspect of the embroidery business, from converting from one thread supplier to another, to finding the best backing, to choosing the right machines and keeping them in good repair. When you purchase your thread, backing and other supplies from EnMart, your get more than just the supplies you ordered. You also get access to our experience and expertise. Whether it’s advice on how to embroider a cap, or a suggestion on the right type of backing for knit shirts, we’re happy to help. We’ve spent a lot of time learning the craft and we’re more than willing to share what we’ve learned with our customers. Chances are if we can’t supply the answer ourselves, we know someone who can. So, if you’re just starting out and looking for someone to help start you down the right path, give us a call. If you’ve been in business for a while, but have encountered a problem that you just can’t solve, contact us on Facebook or Twitter. We’re always here to lend a hand. 10:00 a.m. Doors are open and we’re starting to see people coming in. Day 2 is starting! 10:22 a.m. One of the issues that no one ever talks about at trade shows, getting your lead recording device to work. Ours is being temperamental this show. 11:16 a.m. It’s amazing how many people we’re seeing that are either doing embroidery and thinking about sublimation or doing sublimation and thinking about embroidery. Just goes to show that being the place where people can get both is a good thing. 11:41 a.m. One thing I will say for the DAX Shows, they feed you well. Breakfast sandwiches, lunch and chocolate cake. Plus they run a nice show. What more can you ask for, really? 12;44 p.m. SWF is in the booth right next to us. It is fun to watch the machines run. Of course the designs would sew out much more smoothly and look much better if they were sewing with Iris thread. 12;56 p.m. One of the beauties of the smaller shows is that it allows you to talk to people on a deeper level. We get to find out a lot about what they need and we get to tell them how EnMart can help them. It’s a win/win for both parties. 1:18 p.m. One of the great parts of having Ensign Emblem as our parent company is the fact that we have a lot of experience to share with our customers. We can answer a lot of questions about embroidery and sublimation because we actually do embroidery and sublimation. Not many other supply companies can say that. 1:44 p.m. Best 50 kits going out the door! The last few hours of any show are always the sale hours. People have seen everything and now they know what they want to buy. 2:30 p.m. Show is starting to quiet down. We end at 3 p.m. so people are making their last rounds.